Perennially popular, and for good reason, Italy has a powerful allure. 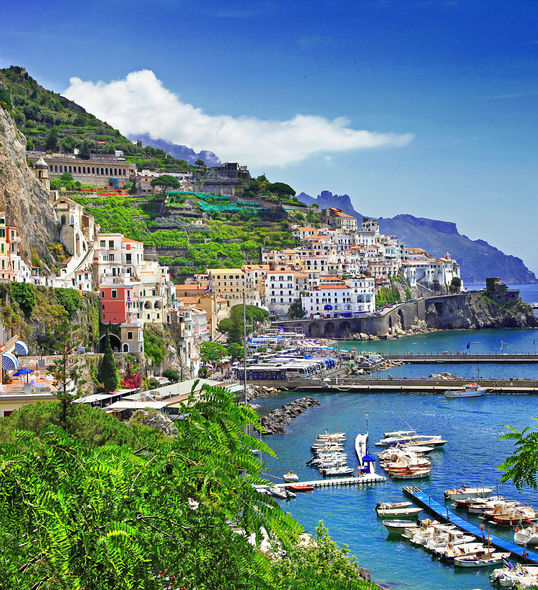 Containing 20 regions as different as 20 countries, Italy offers a lifetime’s exploration. 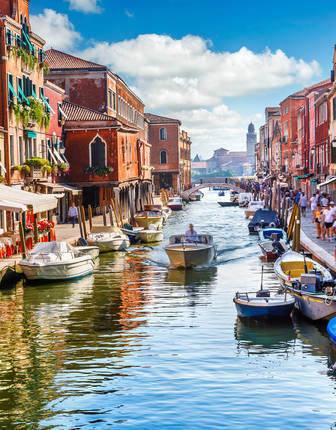 A pleasant Mediterranean climate, hospitable people, sumptuous landscapes and thousands of years of art and culture place a luxury holiday in Italy firmly at the top of any savvy traveller’s wish-list. And that’s before you even mention the food. Travel in 2018 to explore less well-known areas such as the famously photogenic Aeolian Islands before word gets out, discover ‘the new Capri’ and be ahead of the curve by uncovering the subterranean charms of Matera before it is crowned European Capital of Culture in 2019…next year may be your last chance to outpace the crowds. 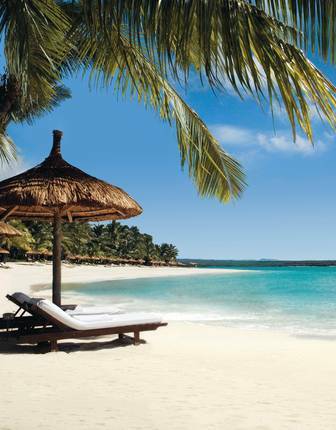 Beaches and mountains, wildlife and wine, culture and cosmopolitan cities... South Africa has many reasons to visit. What’s more, with 2018 being the year of an official programme of events ‘Nelson Mandela Centenary 2018: Be the Legacy’ there will be sporting, educational and artistic events to look out for that honour the legendary leader. 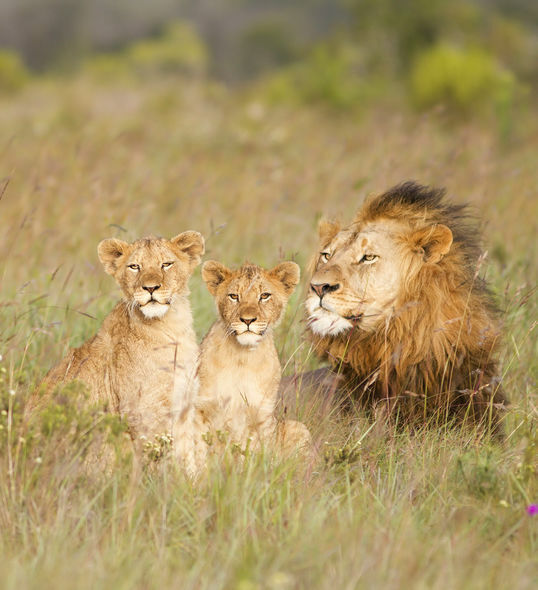 Coupled with a favourable exchange rate, there’s never been a better time to visit South Africa. 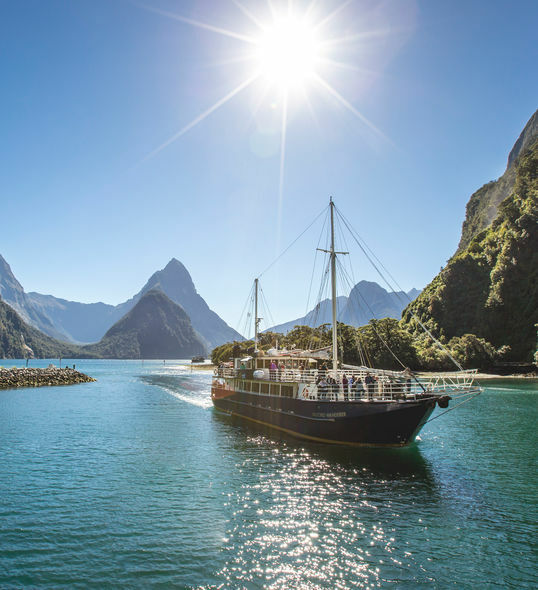 For a quarter of a century, well before it became the backdrop to Tolkien’s Lord of the Rings Trilogy, New Zealand was a must-tramp destination for walkers and people who wanted to experience the country’s incredible landscapes. With the construction of a new Great Walk to open in 2019 there’s more reason to visit. 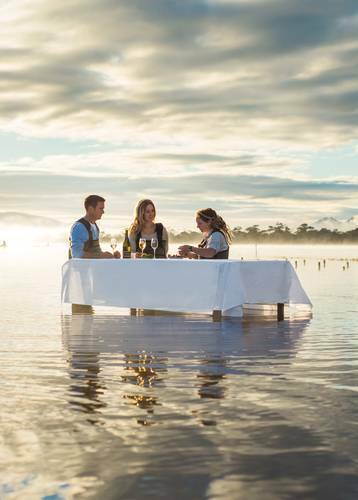 It’s not just about lacing up big boots though and New Zealand continues to offer rarefied luxury in remote locations, balancing adventure and creature comforts like no other country can. Imagine the stories you’ll swap. 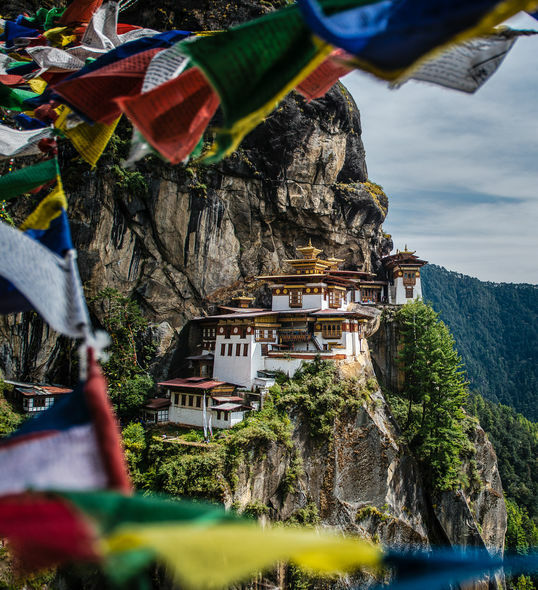 Famed for its historic isolation and close-preservation of traditional culture, Bhutan has long been an insider’s holiday destination, with only a few people exploring its Buddhist monasteries and wild spaces. Although likely to remember a secret spot to discover, it’ll be easier to access as of 2018 with the opening of a new runway at the international airport and the arrival of a cluster of Six Senses luxury lodges to complement the exceptional properties from Aman and COMO already confounding perceptions of having to rough it while exploring the breathtaking Himalayan landscapes here. 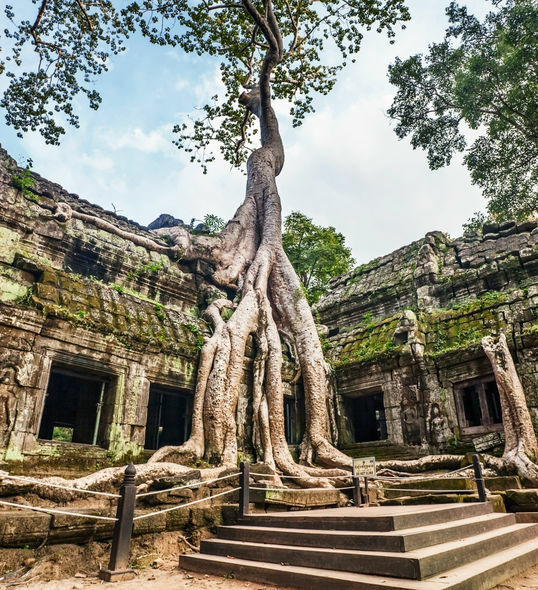 Cambodia continues its emergence as a Southeast Asian essential destination in 2018 with the creation of a new nature sanctuary, the Shinta Mani Wild, which will stand in the country’s endangered wildlands, surrounded by rivers and waterfalls. As well as the next level glamping opportunities that will be available overlooking the river here, look out for a new property on Krabey Island being opened by the people at Six Senses, which will be just right for a dose of barefoot luxury. Envision the tales you'll tell! 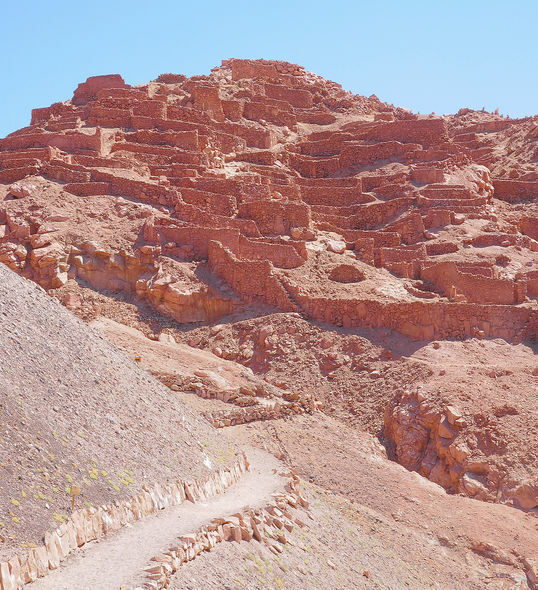 The slither of land that makes up Chile lies in isolation behind the barrier of the Andes, separated from the rest of South America (and indeed the world) by the Atacama Desert to the north, Patagonian wilds to the south and Pacific Ocean to the west, ensuring it has always had its own character and culture. With the launch of new direct flights though it has never been more accessible and, with 2018 marking the 200th year since independence, there has never been a better time to travel to its increasingly hip capital, Santiago, raise a Pisco Sour and toast one of the continent’s most exciting, dramatic destinations. 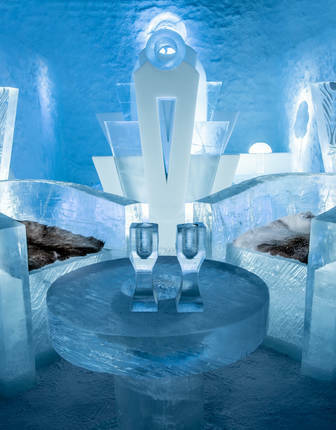 Okay, so it isn’t a destination as such, but travel on the luxurious train as it rolls across Europe is a travel wish list essential and, in 2018 you’ll be able to do so in ever more serious style. With the launch of three new Grand Suites on the service, not only will you be able to enjoy glamorous travel from the Golden Age, but you will be able to sleep in a double bed (rather than a bunk) and freshen up for dinner in your own en suite, with the only showers on board the train (all other cabins share facilities and historically there have been no showers on board). 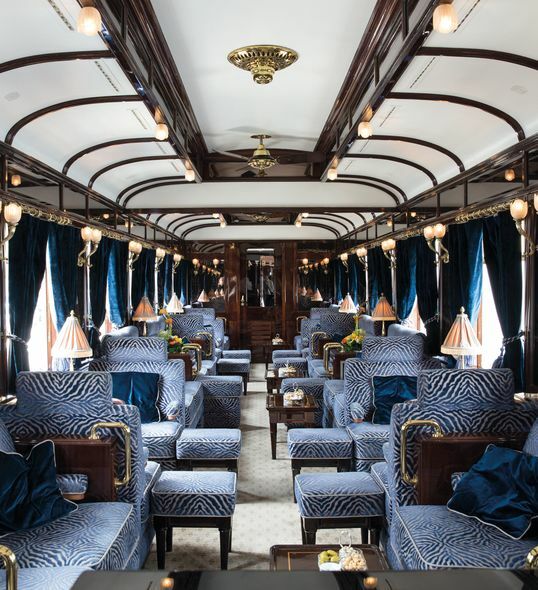 What’s more, with the release of the newly imagined Murder on the Orient Express film and the increasing realisation that you can take the Orient Express to cities such as Paris, Vienna, Verona and even Istanbul as well as Venice, now’s the time to secure your seat. 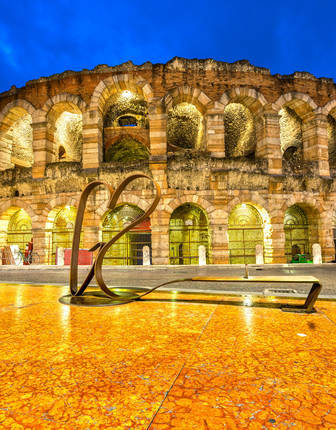 This spectacular short break combines a journey on the world’s most elegant train with a stay in a converted palace and of opera at the iconic Arena di Verona.